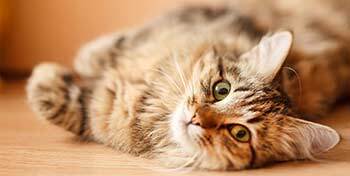 German Rex is a breed of domestic cat. 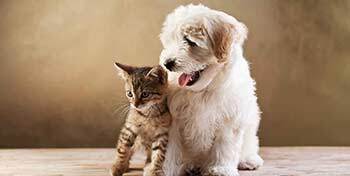 They are a medium sized breed with slender legs of a medium length. The head is round with well developed cheeks and large, open ears. The eyes are of medium size in colours related to the coat colour. The coat is silky and short with a tendency to curl. The whiskers also curl, though less strongly than in the Cornish Rex. They may be nearly straight. All colours of coat, including white, are allowed. 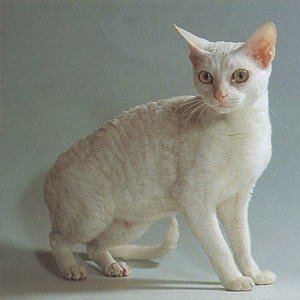 The body development is heavier than in the Cornish Rex - more like the European Shorthairs. A German Rex cat is very friendly and quickly bonds with its owner. It is lively, playful, and intelligent. Its temperament is much the same as a Cornish Rex. 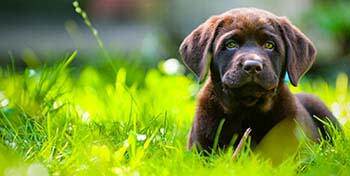 German Rex breeding was in the doldrums in the mid-70's, but there is now a group of keen breeders in Germany, Finland, Switzerland, Russia, Denmark and Holland that are re-establishing the breed.